This post applies to anyone in business, not just Virtual Assistants. But it is advice that I give to new VAs who are seeking to grow their client base for their businesses. One such VA posted recently on a Facebook group that she was struggling to find clients who were as serious about business as she is for hers. Another VA suggested she look locally to see who there is and the response was she didn’t know how to start. That’s when I came in with some advice. Have a read and if this is something that would help you, I’d love to hear from you as to how it has helped. Look for local business networking groups. Check with your local shire to see if they have a directory of meetings and/or a business directory that you can list with. Ask other business owners if they meet with others on a regular basis? Look for groups like BNI, Rotary, Chamber of Commerce, etc. Wherever there is a community of people there are usually social and some business networks of some sort. Once you start looking you’ll be amazed at what you find. And if there is nothing happening locally then invite a couple of business contacts to have a cuppa with you on a monthly basis and a chat. You’ll find out all sorts of things relating to local business, they’ll learn about you and others will hear about it and want to join in too. Oh, and check on FaceBook if there is a local community chat group for your region. I bet there is! 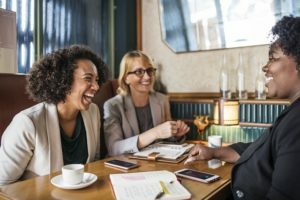 Just last week I posted in my own local community group asking if there was a local women’s business network and many responded saying they were looking for one too. End result was that 6 of us got together yesterday for 90 mins and had a wonderful time of exploration and learning. Was so worth it. We’re now going to meet monthly. Once you have put on your thinking cap for ways to find and meet people, you’ll come across all sorts of opportunities. Have fun with it! Kathie is the owner of VA Directory and is former past President of the Australian VA Association. 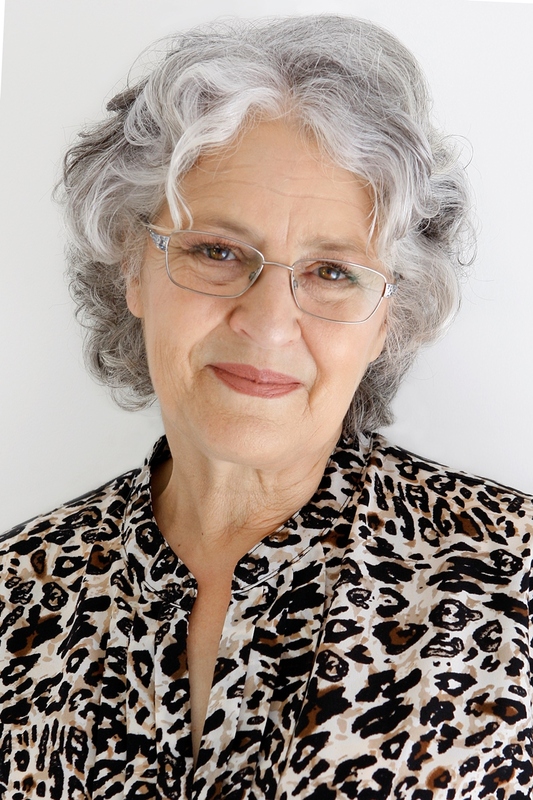 She founded the Virtual Assistant industry in Australia in the mid 90s, having already been operating a home-based secretarial service. Today the VA industry covers a multitude of office-based services for clients worldwide. Julie @ JAM Business Support Services on Facebook down? No, not everyone can be a VA | VA Directory on Two accounts on Facebook?